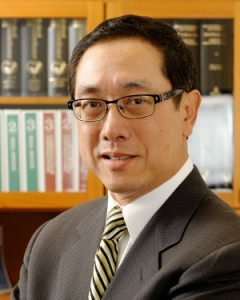 Pius Lee has over 35 years of experience in public accounting and taxation areas. He has a diverse practice background, principally focused on accounting and consulting services for privately held companies, capital structure and individuals. His expertise includes general business consultation, financial statement preparation, tax compliance and planning for businesses, individuals, estates, gifts, trusts, non-profits and personal financial planning. Pius serves a wide variety of clients in the wholesale, distribution, real estate, construction, professional services and retail sectors, as well as high-net-worth individuals. He has also served as a financial advisor to the boards of many local and international businesses and non-profit organizations.